Trainer George Baker dreams of repeating Belgian Bill's dramatic win at Royal Ascot but says going head to head with Dubai's Godolphin operation and Qatari money means the odds are stacked against him. The English flat-racing trainer, who watched his horse win the 2013 Royal Hunt Cup, was describing the challenges he faces ahead of Saturday's Champions Day at Ascot, with more than £4 million ($5.2 million) at stake. The 53-year-old says if you do not have the "big battalions" behind you, it is tough to compete with training heavyweights such as John Gosden and Michael Stoute. 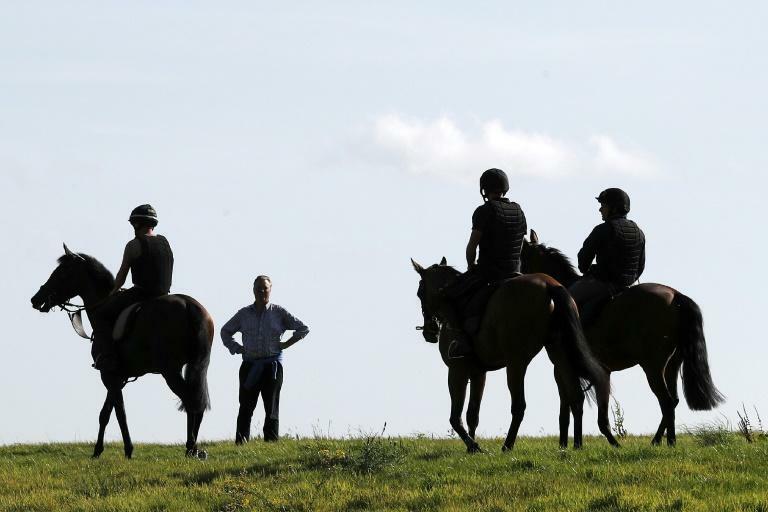 "The Royal Hunt Cup was fantastic and you want to do it again and again but winners on the big stage are incredibly hard," he told AFP as he put his horses through their paces on morning gallops. "All the owners want to go to Royal Ascot and they are dreaming of that but only a tiny amount do and the reality for most of them is that of a quieter afternoon at Pontefract, but it is just as important." 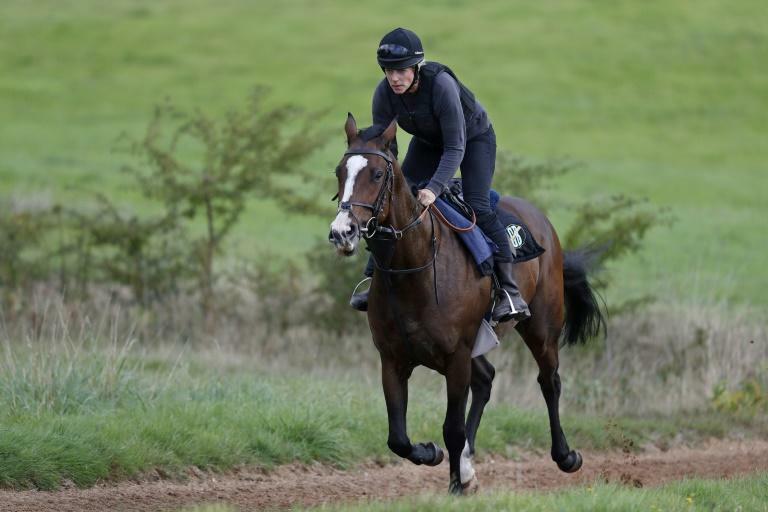 The former banker, who made a hefty investment when he and his wife Candida bought Robins Farm stables, home to 54 horses with a picturesque gallops in southern England, says the sport has become so competitive that even winning at smaller meetings is tough. "When we started out, the chances of winning a maiden at a Wolverhampton evening meeting were decent with a modestly priced horse," said Baker, accompanied on to the gallops by two of his dogs. "Now you are taking on really well-bred horses, bluebloods who cost serious money, so you are searching around the whole time looking for options for your horses," added Baker. This season has been a tough one for Baker with just five British winners -- one of those, Feel Glorious, came in at the astonishing odds of 125/1 at the Glorious Goodwood meeting. Baker admits that struggling for winners can give anxious owners itchy feet. "We knew it would be a transitional year as a lot of the old handicappers have been retired, including Belgian Bill," said Baker. "We have had our quietest year ever, which means next year has to be a big one. 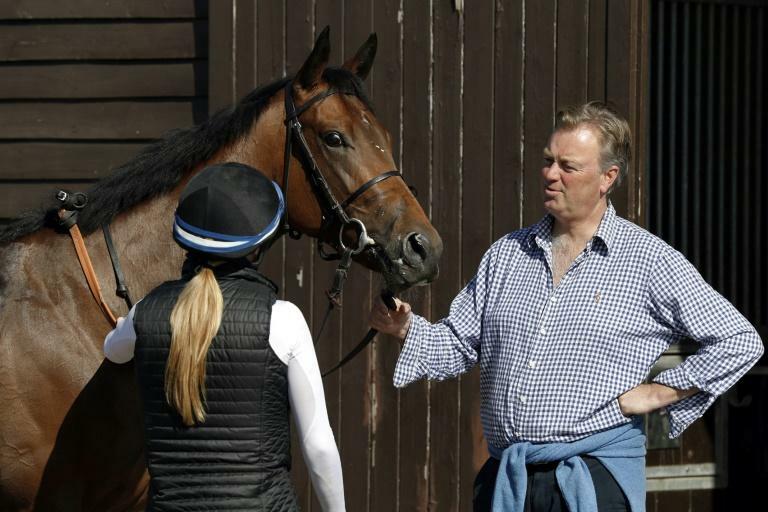 "The pressure ratchets up if you are having a quiet season as it is harder to attract new owners and your present owners can start to think about jumping ship and moving elsewhere. "The statistics are there and very evident. A lot of people can go to work and have an average year and no one knows about it but for us it is very public." Among the owners Baker needs to please are former Manchester United manager Alex Ferguson and E.L. James, the author of Fifty Shades of Grey, who asked to be part of the syndicate when she was approached for permission to call a horse after her bestseller. He is willing to travel far from his base on the border of Surrey and Sussex to chase down wins. "Have horse will travel," he says, grinning. "St Moritz is fun for the owners with the less-good horses. "It makes life a little more exciting for the owners to go to the Channel Islands or St Moritz or France. "It is rather more fun for them, for instance, to be having a good lunch in the sunshine in Jersey (he won the Jersey Guineas in 2015 with a horse called George Baker) than February afternoons at all-weather tracks in England." Baker also achieved a quirky feat with multiple George Bakers involved in 2011. The horse George Baker won with now-retired jockey George Baker in the saddle. Despite the ups and downs, he has no regrets that a decade ago he followed his dream, combining his hobby and a sport he loved as a career. "Living the dream but a nightmare on occasions," he said. "When it is tough it is very tough and the good days do mask a lot of the disappointments."